All Hail the Corvette Convertible! 1986 Corvette: Official GM Photo. 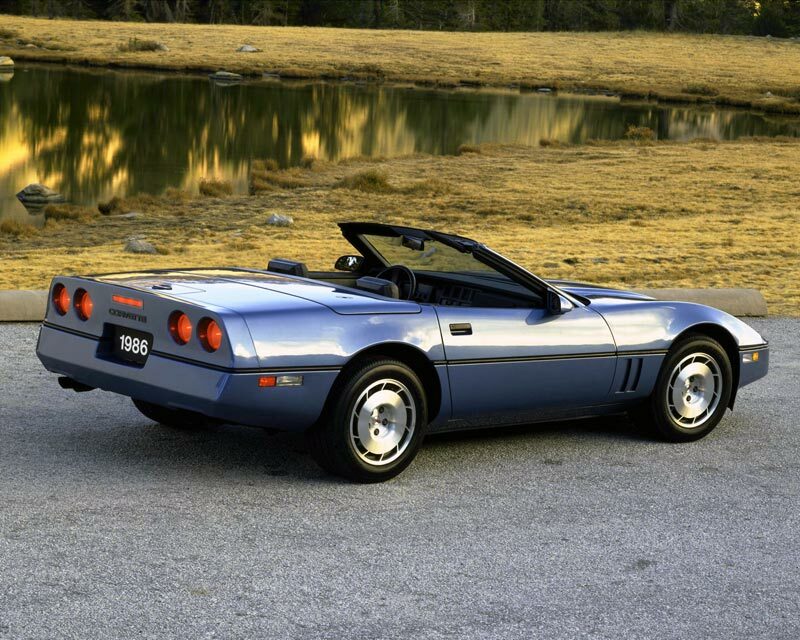 The convertible returned to the Corvette line late in the 1986 model year. This was excellent news and fans of America's sports car were too enthused to wonder why it had been gone for ten years. Open air motoring carried a significant price increase however. The convertible was a $5,000 premium over the coupe and at $32,032 it cracked the $30,000 price point by a significant amount. The Corvette had been getting pricey in recent years. Only two short model years earlier, the 1984 Corvette was $21,800 and except for the '82 Collector Edition Hatchback, it was the first Corvette to cost more than $20,000. With a huge jump in performance and technology via the C4 introduction, the Corvette maintained its lead as the premier performance car bargain. Customers were still plentiful and the sales volume continued at a healthy pace. Perhaps Chevrolet had been underpricing the 'vette all along? 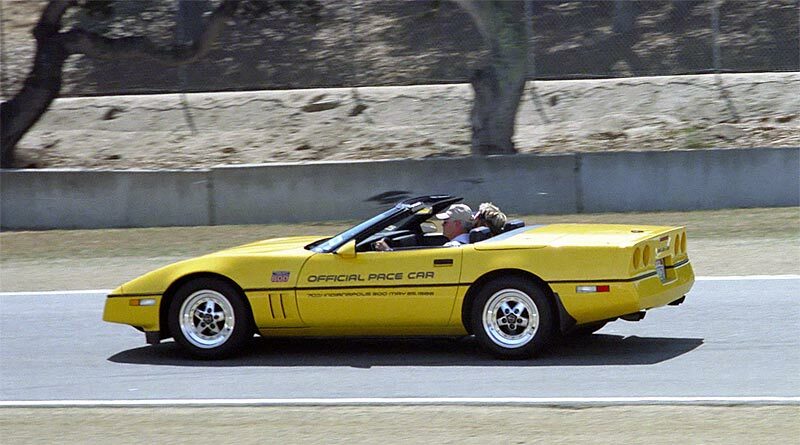 In 1986 Corvette was chosen to pace the Indianapolis 500 and all 1986 Corvette convertibles received pace car replica status. As with the first 1978 Indy 500 pace car replica, decals commemorating the event were shipped with each car, leaving the owners with the installation decision. 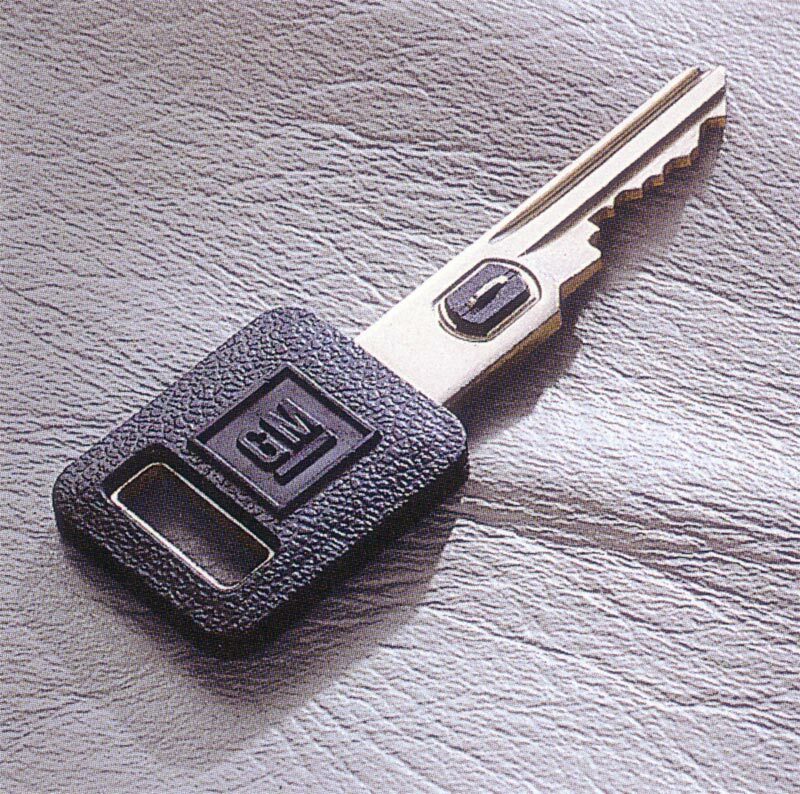 1986 saw the introduction of ABS (Anti-lock Brake System) on all Corvettes. Like the fuel injection system, it was Bosch sourced. Aluminum heads, slightly redesigned and upping the horsepower from 230 to 235, appeared in all convertibles and the later coupes. Corvettes have always been prime targets for car thiefs, so a novel anti-theft system was introduced for the 1986 'vette. Embedded in each key was an electrical resistor whose value acted like a code. If the car did not read the correct code, starting was disabled and a built in delay prevented a restart attempt for two minutes. Center High Mounted Stop Lights (CHMSL) made their Corvette coupe debut just in front of the rear glass in 1986. As with many other car designs of the day, the government mandated brake lights were tacked on as an afterthought. 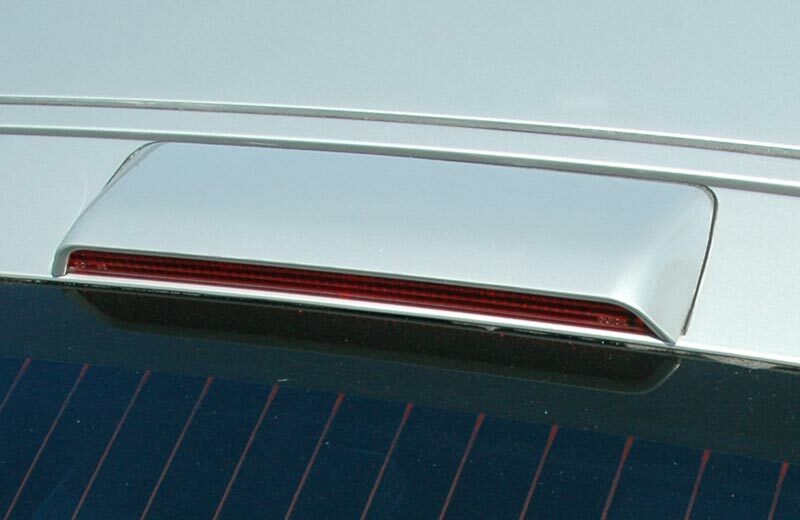 The convertibles fared better with a less intrusive solution located in the rear bumper. In later years the designers were better able to integrate the requirements and the styling to a more satisfying solution. Notes: Base Corvette Coupe with 350 cu. in. 235 hp engine and four speed automatic transmission: $27,027.00. Base Corvette Convertible with 350 cu. in. 235 hp engine and four speed automatic transmission: $32,032.00. Note the nice balance of the prices! I hope I can get some good deals with you all. I got a 1986 vette I am get ready to be fix up soon . so hop you all lp me out thanks Chris .